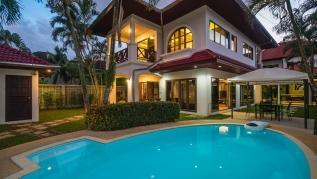 The house has 2 floors with 3 bedrooms. 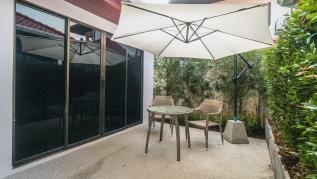 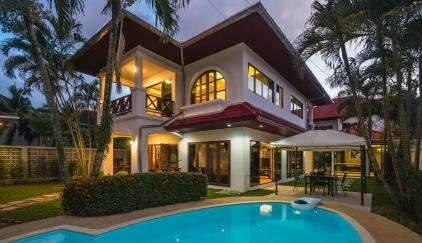 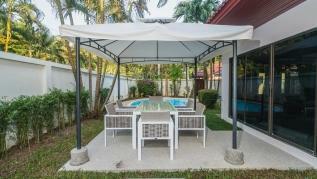 At the entrance there is a private pool and a garden with a gazebo and outdoor furniture. 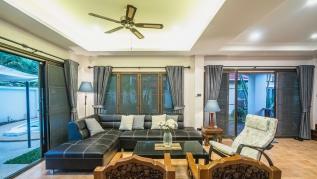 On the ground floor the living room has a large smart TV and comfortable sofas. 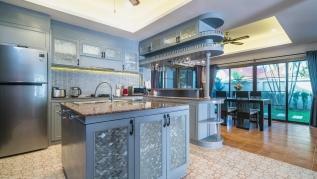 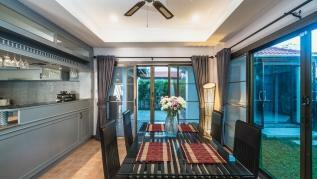 Kitchen has cutlery, crockery and high quality appliances including a large refrigerator with freezer, microwave and cooking hob, on the side there is a dining table. 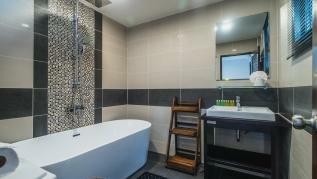 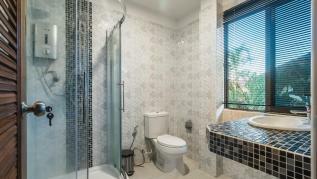 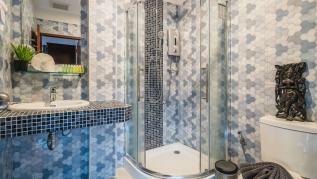 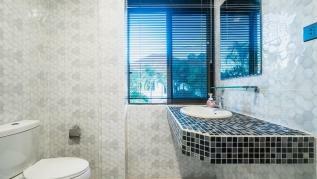 On the ground floor there is a bedroom with ensuite bathroom with bathtub. 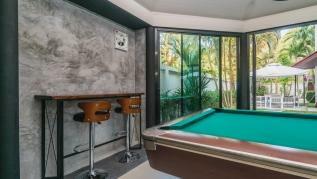 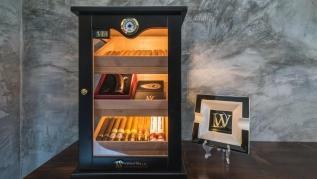 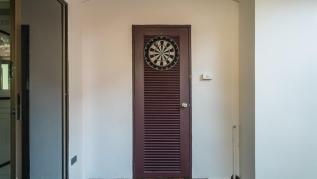 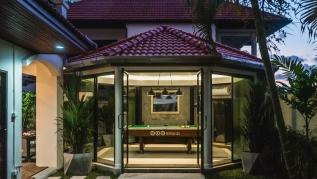 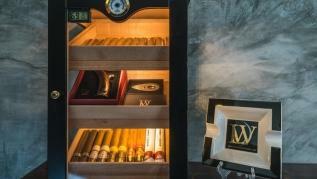 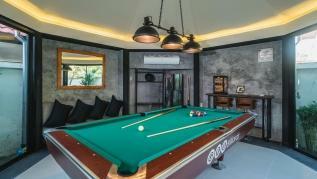 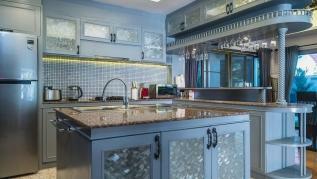 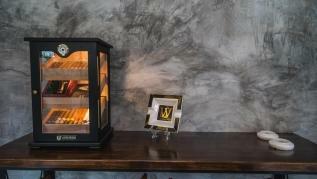 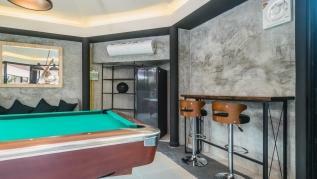 The snooker room is a private area for entertainment with its own fridge. 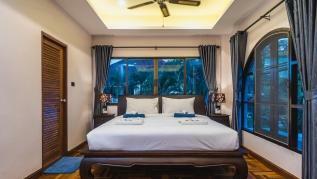 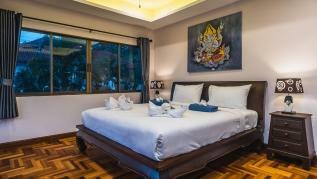 On the second floor the master bedroom has large windows to look at the kamala hills, master bedroom has an ensuite bathroom with walk in shower. 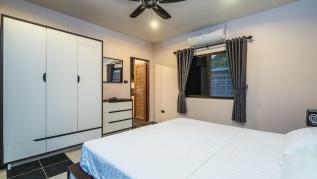 The third bedroom has a king size bed and ensuite bathroom with walk in shower. 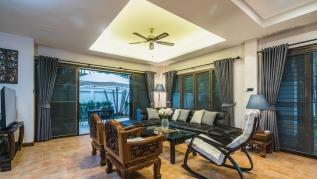 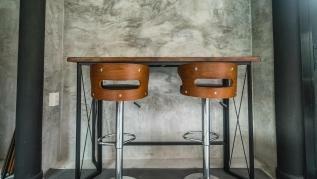 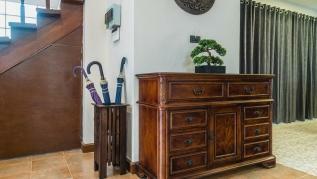 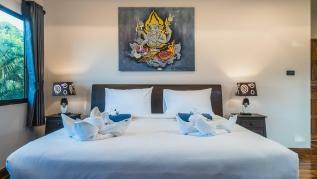 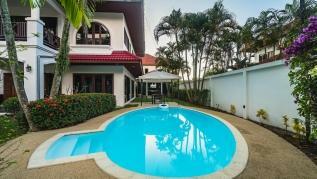 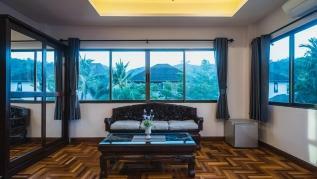 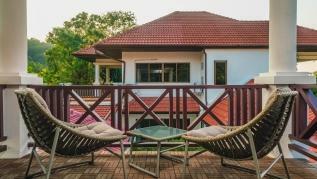 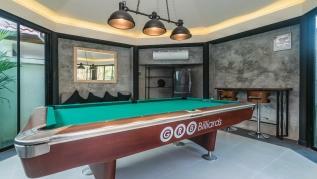 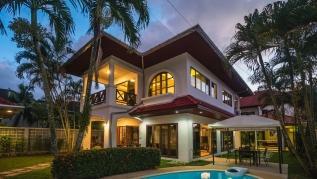 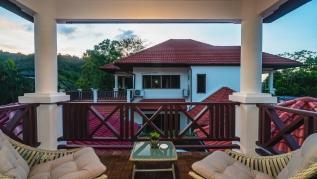 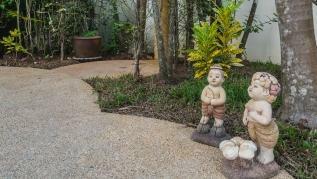 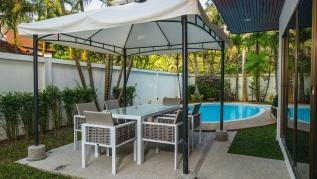 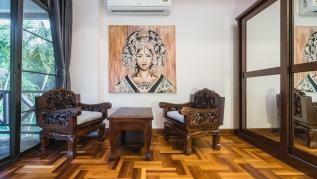 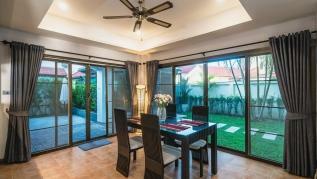 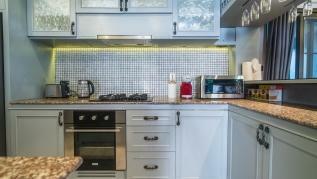 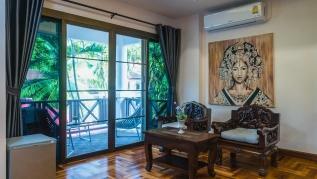 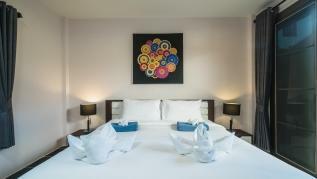 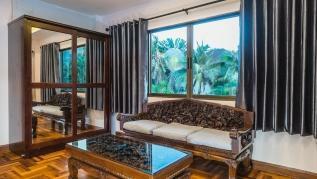 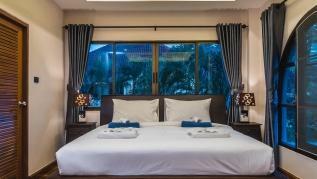 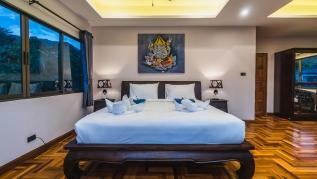 Only 5 minute drive to Kamala beach and supermarket, 2.8 km to Cafe del Mar and HQ beach clubs. 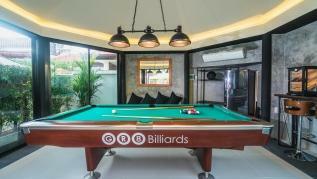 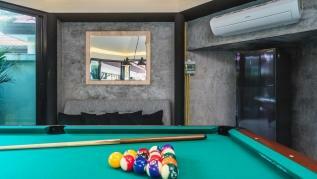 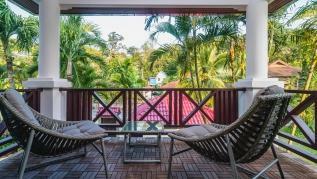 The property is approximately 20 minutes to Patong west side of Phuket island, in close proximity to Phuket’s finest restaurants, beaches and located just few minutes from the white sandy beach of Kamala.